The lightweight Tent Heater offers the rugged, heavy duty design of all steel housing with enclosed heating elements and a sealed motor. 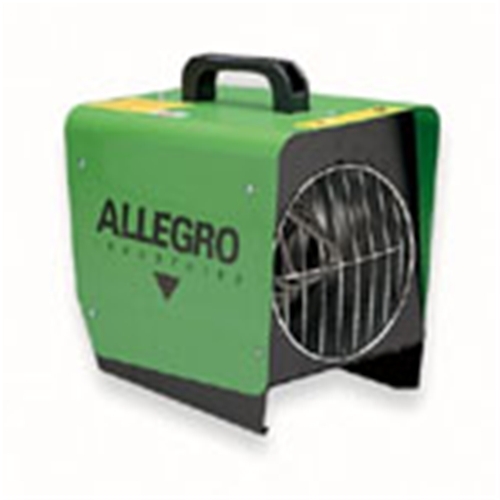 This powerful heater will raise the temperature 50˚F in a work tent. It is UL listed, CSA approved, requires 110V AC, and offers 1500 watts of 5000 BTU with 115 CFM airflow. 12” x 8” x 12”, 14 lbs.